There is no "CNN(Cable News Network) Annual Anniversary Draws". Therefore, recipients of the email messages below, which claim the recipients are lucky winners of the CNN Annual Anniversary Draws, is a lottery scam. Please do not respond to the email message with your personal information, because the email message was sent by lottery scammers. As a matter of fact, there is no such CNN Award lottery or promotion. Every month, thousands of these email messages are sent out by scammers to trick their potential victims into stealing their personal information and sending money. 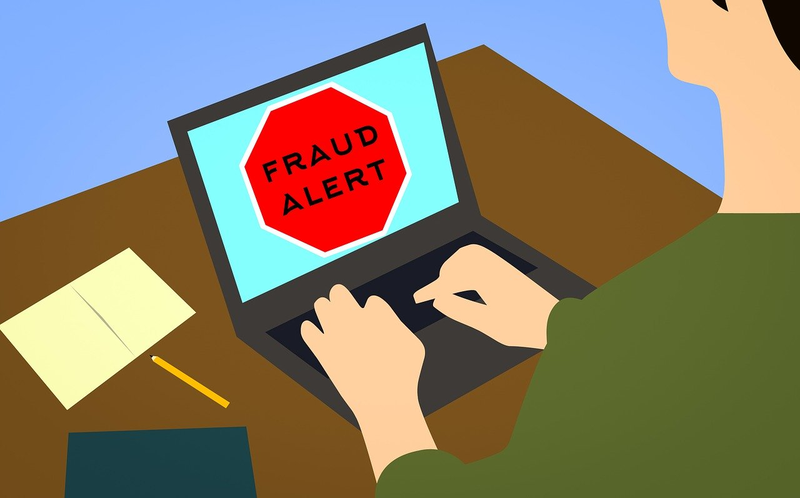 Remember, never send your personal information to anyone in an email message or send money to someone who contacted you via email message claiming you are a lottery winner. In line with the commemorating event marking our annual anniversary CNN(Cable News Network), we rolled out over $91,000,000.00USD (Ninety One Million United State Dollars) for gift items and cash prizes for our annual Anniversary Draws. Winners are selected through a raffle draw conducted on active Mobile Number from subscribing Network World Wide and a Reference Number is assigned to all Winning Mobile Number. Your Mobile Number attached to this Reference Number: CNNSA34, won you $500,000.00USD (Five Hundred Thousand United State Dollars) in the second categories and your prize will be released to you by any of our payment offices in Africa or Europe. Option available for delivery of Prize Won. Any falsification of your details will affect your claims documentation rendering you disqualified because you will be assumed to be impersonating. You are required to send any form of identification for verification along with the verification requirement. Friend and relatives cannot redeem your won prize on your behalf which is against the British Gaming Board. To avoid double claim, impersonation and disqualification, all winning information should be kept strictly confidential. CNN AGENT: Mr. Gray Jefferson. In line with the commemorating event marking our annual anniversary CNN(Cable News Network), we rolled out over $91,000,000.00USD (Ninety One Million United State Dollars) for gift items and cash prizes for our annual Anniversary Draws. Winners are selected through a raffle draw conducted on active E-mail address from subscribing Network World Wide and a Reference Number is assigned to all Winning E-mail address. Your E-mail address attached to this Reference Number: CNNSA59, won you $500,000.00USD (Five Hundred Thousand United State Dollars) in the second categories and your prize will be released to you by any of our payment offices in Africa or Europe. "FRM:CNN MSG:You have won $500,000.00 USD in the 2017 CNN AWARD. for claim, e-mail: winner(ftnnpromo2017.com with Ref No: CNNSA34 for claim." I received a call from this group telling me that , this is real, and they sent this exact email to me. Not a very smart group of scammers eh.